Biography: Sue France started out as a Childrenswear designer in the 1970s and her designs sold in Fortnum and Masons and other prestigious London stores and boutiques. Her middle career was in Marketing and PR in the 200’s. She was Head of Marketing and PR for a Yorkshire hotel group and that is where she first came across women’s networking. Sue retired in 2010, but then re-emerged running ladies networking groups throughout North West England. 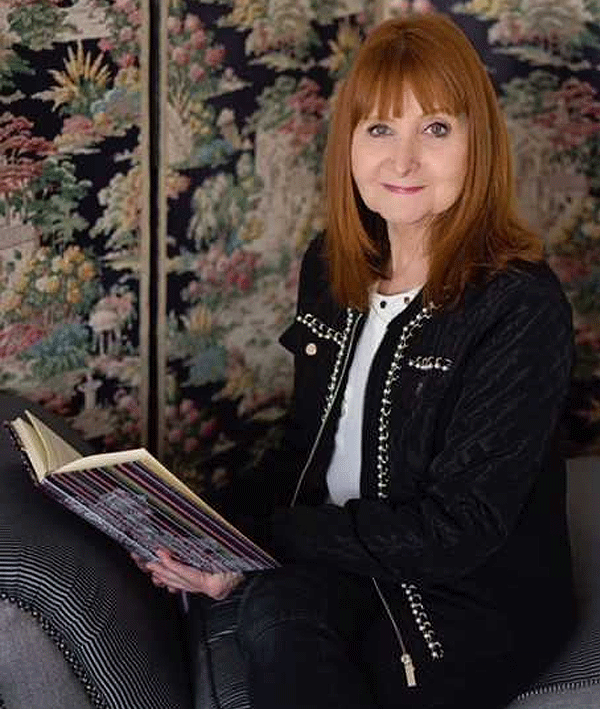 Now in her 70th year Sue France still holds fabulous monthly events under the name of “Sue France Creative Connecting in Cheshire” and is responsible for bringing hundreds of businesswomen together to create successful and worthwhile business relationships. She writes and lectures on networking matters and is an expert in her field. Sue also runs a highly popular annual literary lunch. Sue is patron of the charity “Gift of a Wedding” which creates weddings for couples with a terminally ill partner. She was asked to be Patron after her experience putting together her late daughter’s wedding in three weeks in London and she has been helping and raising money for the charity since it began.